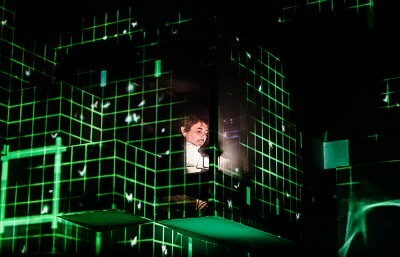 In the world of robotics and 3-D computer animation, the “uncanny valley” refers to the point where human replicas look so uncannily similar to humans such that they become unsettling to the eye. Because the replica is so accurate, any small flaw in the details stick out like a sore thumb. “Dishonored,” then, is the uncanny valley of a perfect game: Its core concepts are innovative and interesting enough that playing the game is near perfect, but a multitude of small design issues hinder it from surpassing its central mechanics. The small flaws, due to missteps in everything from the story to the design, illuminate the game’s lost potential. 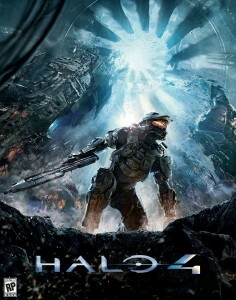 What could have been an incredible experience is reduced to just a great mechanically driven game. “Dishonored” takes place in the city of Dunwall, a steampunk Victorian city on the brink of collapse due to a festering rat plague and a power vacuum caused by the assassination of the empress. As the protagonist, Corvo Attano, a former bodyguard to the empress framed for the murder, you escape prison and take missions consisting of assassinating key figures who usurped the throne. All of this should add up to a dense and interesting plot, but, unfortunately, none of it ever comes together. Nothing is ever fully resolved, and there are no emotional connections to be made with the characters even as the game makes considerable attempts to establish some. It is a common thread throughout the game: great setups with unfulfilling executions. This theme is most prevalent dealing with the consequences of player actions. For example, there’s a mechanic that tracks and responds to how much chaos you cause during each mission. If you’re more inclined to kill whoever gets in your way, the city becomes more chaotic as the rats consume the corpses and spread the plague, altering the world into a darker place. Take a more nonlethal approach, however, and the city will be more orderly. It is a solid concept, except that it doesn’t have an effect during the game, and the only impact it seems to have is on the ending, which can only lead to two choices. Even in dealing with the assassinations themselves, there are some interesting ideas. You can nonlethally take out every target and even have the choice of eliminating one of the targets by placing him in his own oppressive mining facility, cutting off his tongue and shaving his head so no one can identify him. The possibility of doling out this karmic justice is incredibly interesting, especially now in a post-Occupy, aristocracy-questioning world. Except that all of this information is revealed by an esoteric third character who tells you this only after incapacitating him. It makes the choices you make inconsequential as you progress through the game. 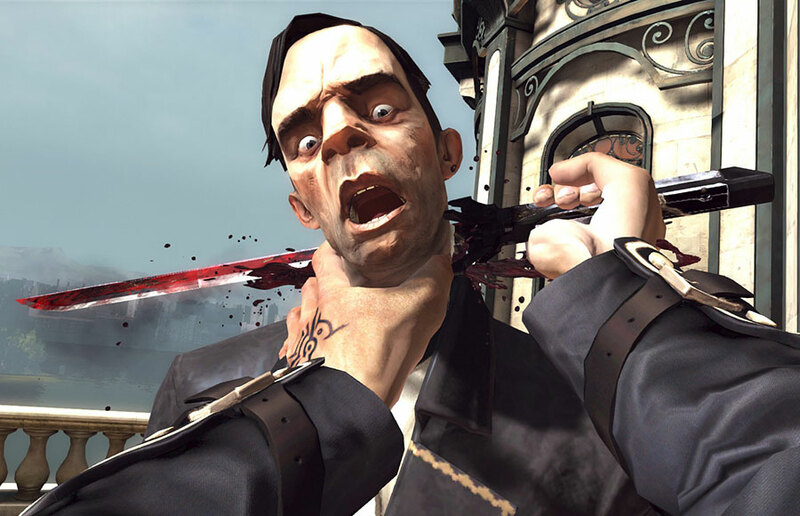 The only aspect that executes fully on its setup is its central mechanics, which is where “Dishonored” shines. As a mostly open-world first-person stealth game, not only is the combat great, but player movement is incredibly fluid, the level design is quite ingenious and the amount of player freedom is staggering. Instead of providing multiple linear paths for the player to explore during each mission, the environments feel like actual open-area buildings and neighborhoods, with the player able to explore every inch of them. You’re given a small teleport mechanic, which makes traversal — probably the weakest aspect in stealth games — essential to moving in this open environment. There are multitudes of ways to finish each mission, some of which are much more clever than others. Overall, it’s a perfect sandbox that provides every possible tool imagined. “Dishonored” is worth playing due to its mechanics alone; there’s nothing like it out in the market right now that does what it does so well. If trying to find something deeper in the game, however, don’t expect much.